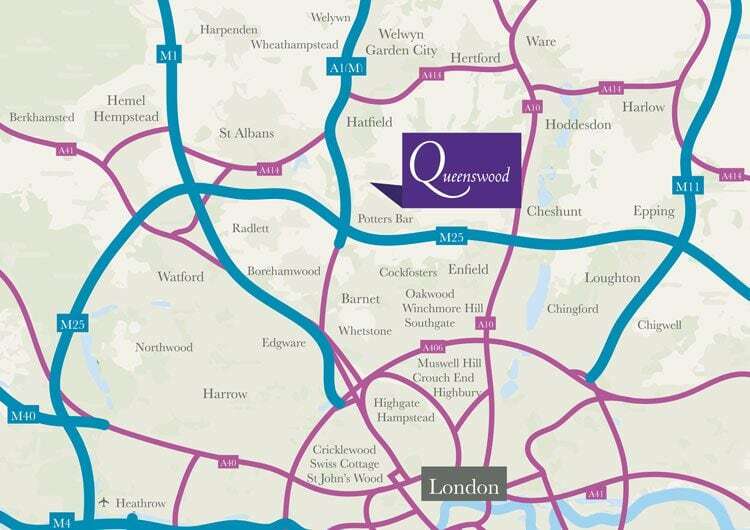 We have a fleet of dedicated vehicles and drivers, employed by Queenswood, to provide a door-to-door service for day girls of all years. We pride ourselves on offering one of the most flexible and convenient school transport services available. We currently offer routes covering Barnet, Berkhamsted, Borehamwood, Chingford, Cricklewood, Crouch End, Enfield, Epping, Hampstead, Harpenden, Highbury, Highgate, Loughton, Muswell Hill, Oakwood, Radlett, St Albans, St John’s Wood, Southgate, Swiss Cottage, Welwyn, Wheathampstead, Whetstone and Winchmore Hill. Additional routes may be added depending on demand. Please contact us for further information.